By Neptune’s beard! There are plenty of things you could do with a golden trident. You can pretend it’s a huge fork and use it to skewer your food, or you can use it as a backscratcher. 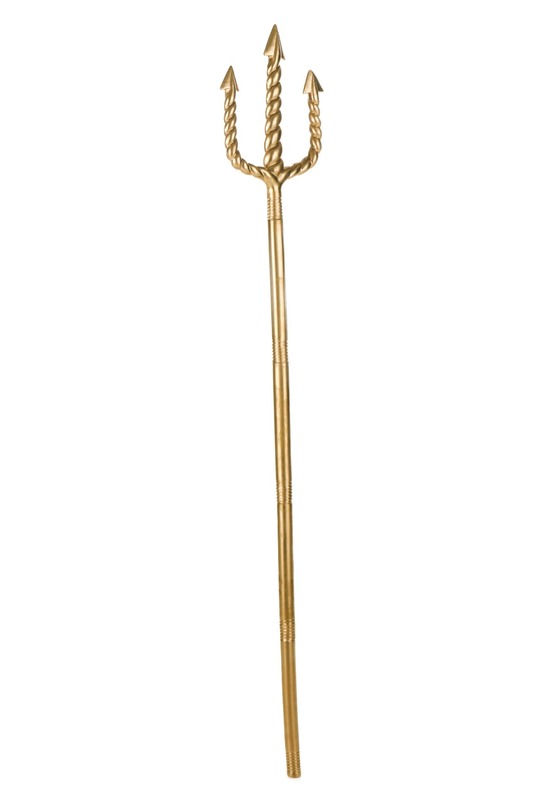 If you feel a sudden urge to rule the sea once it’s in your grasp, this Golden Trident will also come in handy in that regard. You’ll feel as powerful as mighty Neptune when you hold this in your hand! 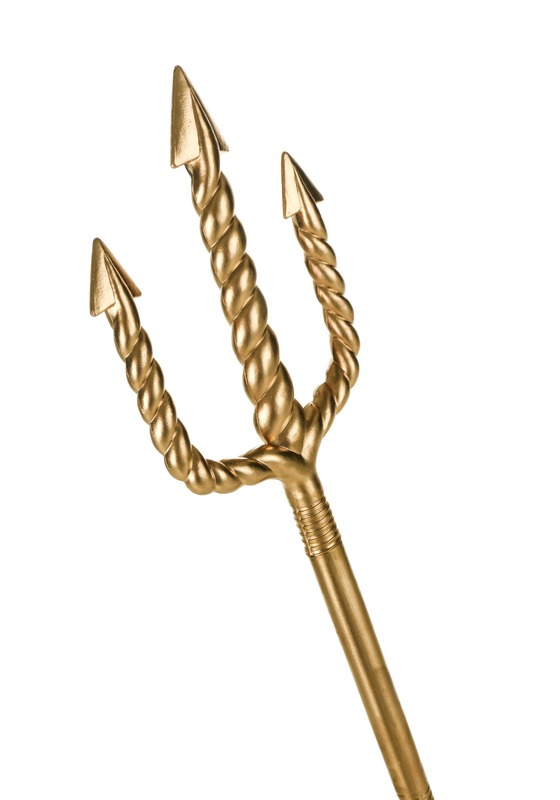 This Golden Trident is perfect for your outing to that Atlantis attraction at Caesar’s Palace in Las Vegas, or for your King Trident from The Little Mermaid (Wow, what a dad-hunk, by the way. Silver fox too. No dad-bod on that dad) or Cid from Final Fantasy cosplay. Or a gaudy devil! And really, shouldn’t the devil always be gaudy? What kind of self-respecting prince of darkness wields a simple red pitchfork? What is he, a farmer? Never be mistaken for a farmer again with this implement no one would dare sully by actually moving hay with!